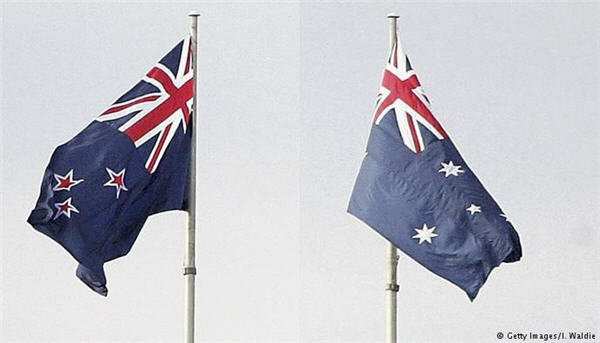 The New Zealand and Australian flags (Photo: Google images). New Zealand citizens by descent, ie who were born outside New Zealand to a New Zealand citizen parent, cannot pass on New Zealand citizenship to their child born outside of New Zealand. This can be a serious issue for a child born in Australia who does not acquire Australian citizenship at birth. 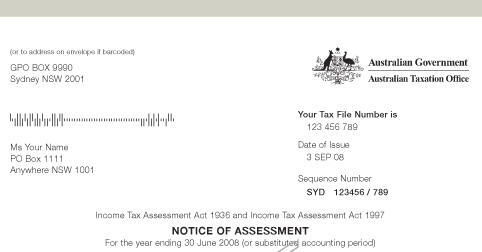 A child born in Australia to two New Zealand citizens by descent is not an Australian citizen, and is not eligibile for New Zealand citizenship or a Special Category Visa. If your child has two NZ citizen by descent parents immediately contact the NZ Department of Internal Affairs and the NZ High Commission in Canberra for assistance. It can take many months for your child to be granted New Zealand citizenship in this exceptional situation. If your child is ineligible for citizenship by descent via the non-New Zealand parent contact the NZ Department of Internal Affairs and the NZ High Commission in Canberra for assistance. All children born in Australia, regardless of their parent’s status at the time they were born, can apply for Australian citizenship at age 10 if they have usually resided in Australia until then. Contact the Department of Internal Affairs about citizenship by descent, or contact the New Zealand High Commission if your child may be stateless. 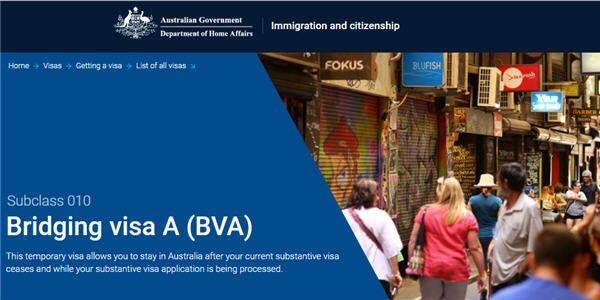 The above “Children ineligible for citizenship of parent(s)” information should not be relied on as an alternative to advice from the Department of Home Affairs, or a professional immigration services provider.